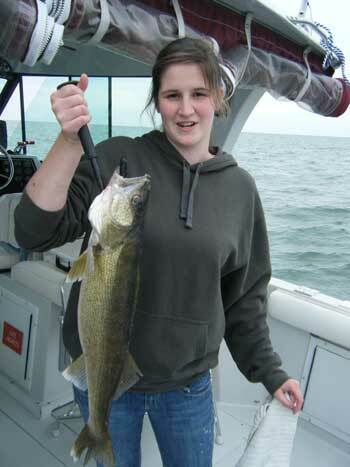 Marina Location For Compensator Lake Erie Walleye, Trout, And Jumbo Perch Fishing Charters Is Located At Kister Marina. 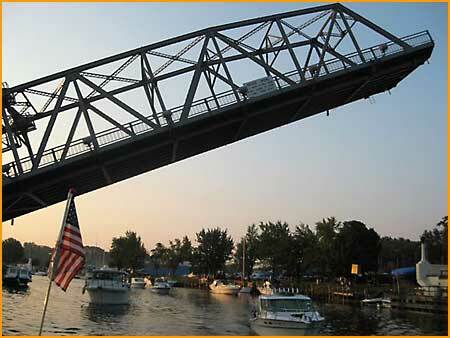 Ashtabula, Ohio 44004. Fish Cleaning is available at the dock.